Sierra Leone FA president Isha Johansen has been released on bail by the country’s anti-corruption agency. She regained her freedom late on Thursday. On Wednesday, Sierra Leone Criminal Investigation Department (CID) quizzed Johansen, vice-president Brima Kamara and general secretary Christopher Kamara. 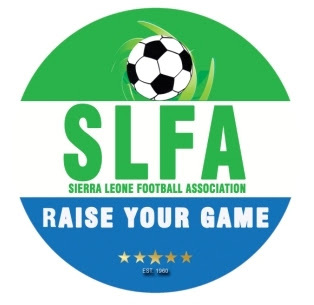 The SLFA top football officials were detained for alleged misappropriation of funds, which are related to donor funds. Isha collapsed at the offices of the ACC before she was transferred to the CID. The three officials spent Wednesday night at the CID headquarters in Freetown.